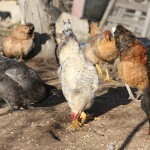 Welcome to the Chicken Coop!! 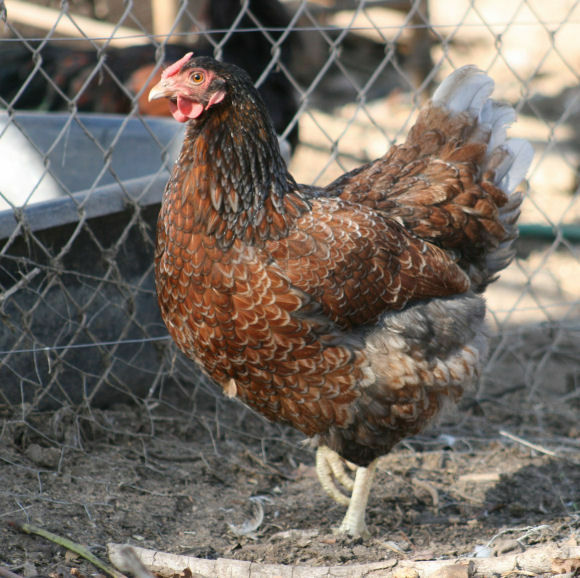 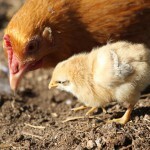 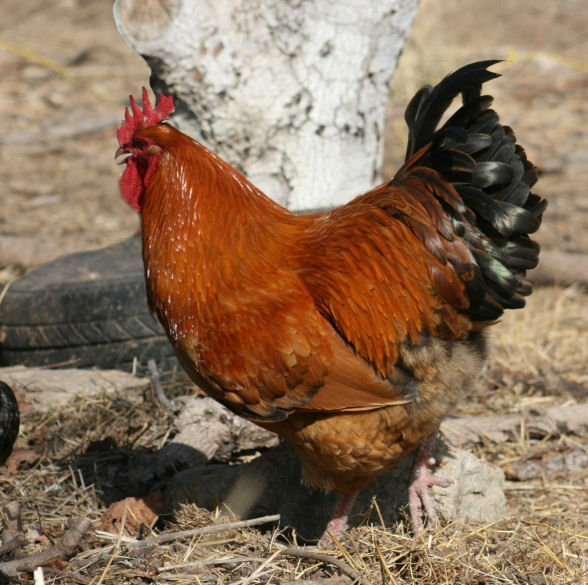 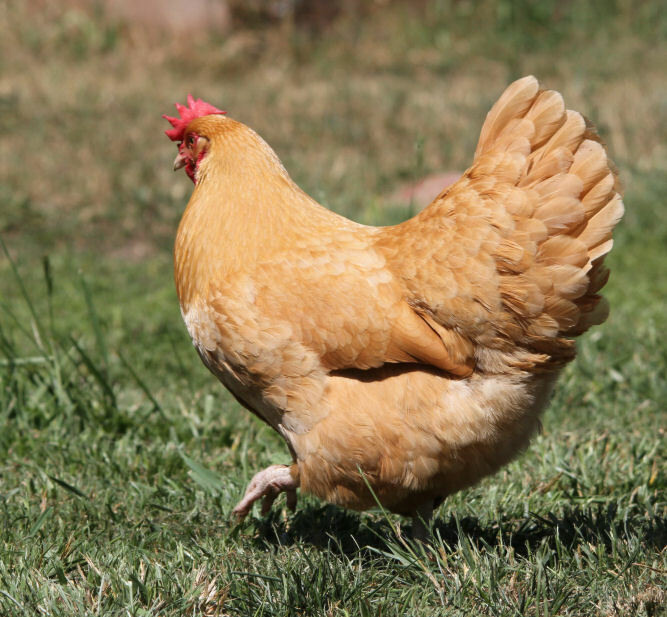 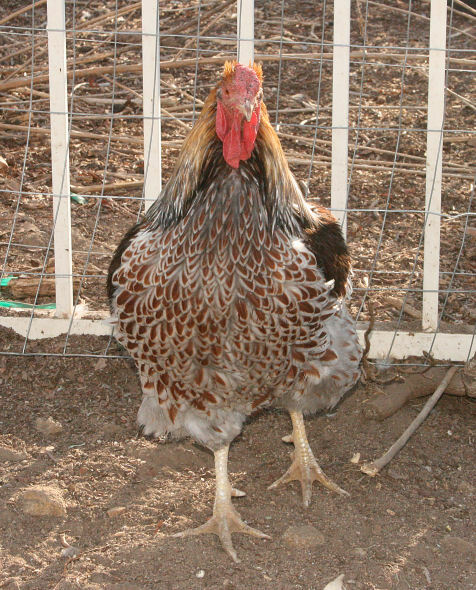 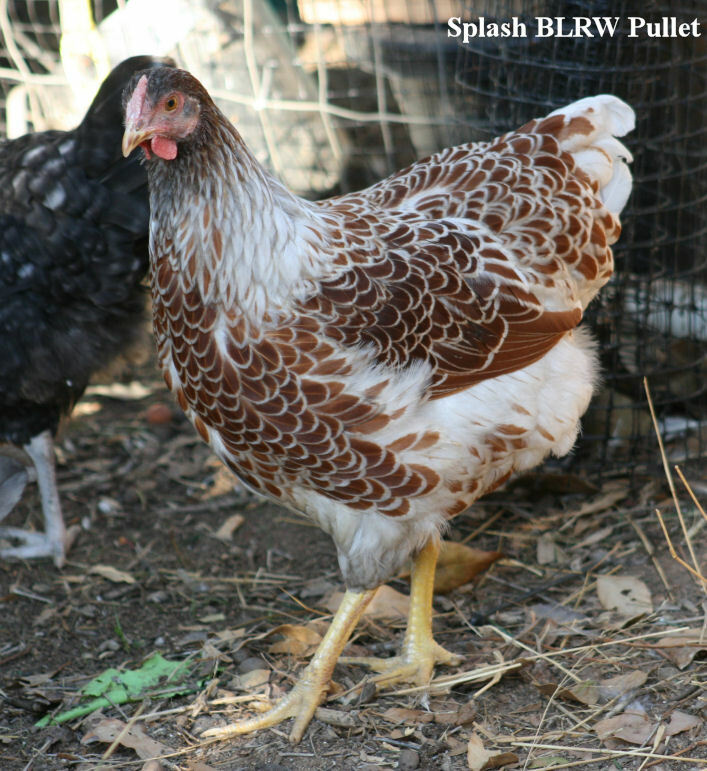 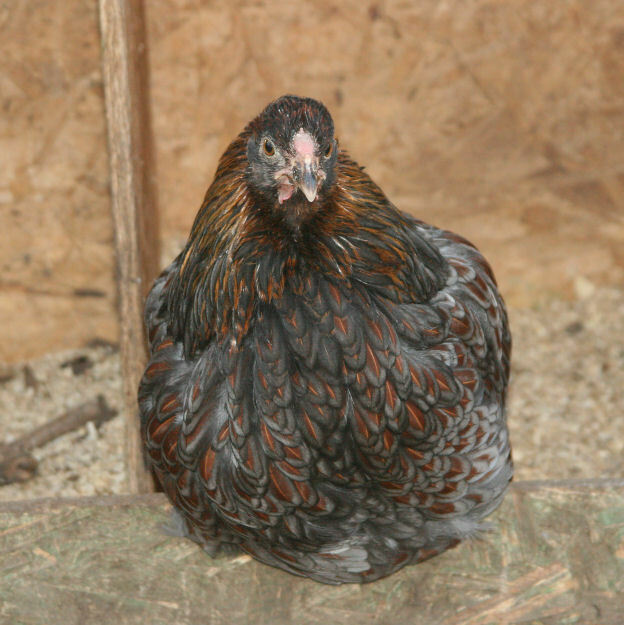 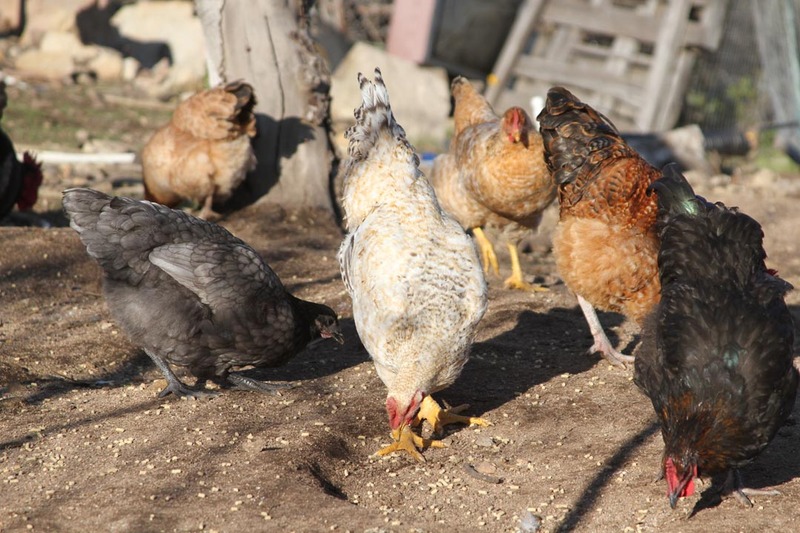 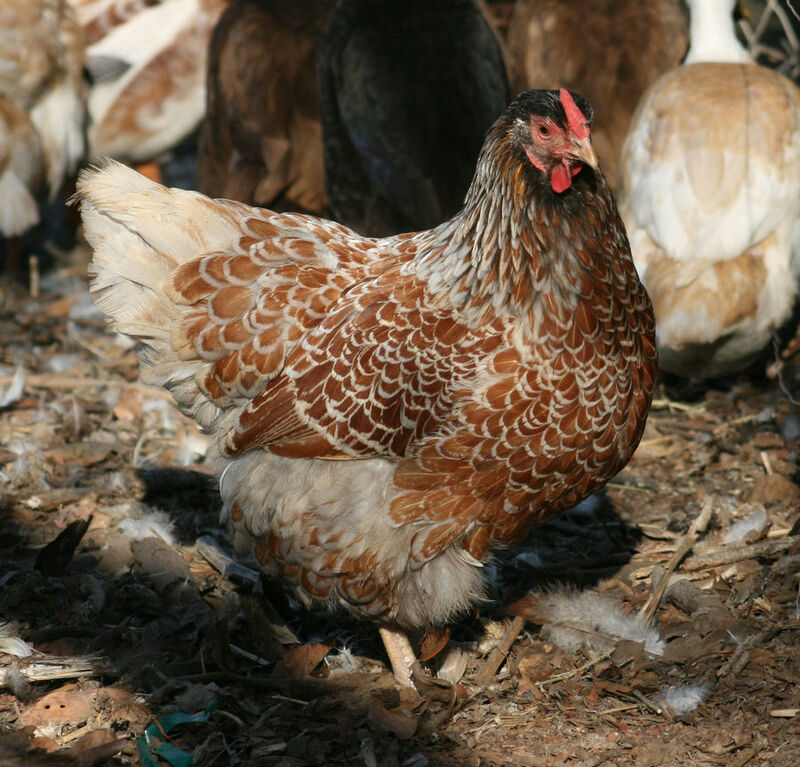 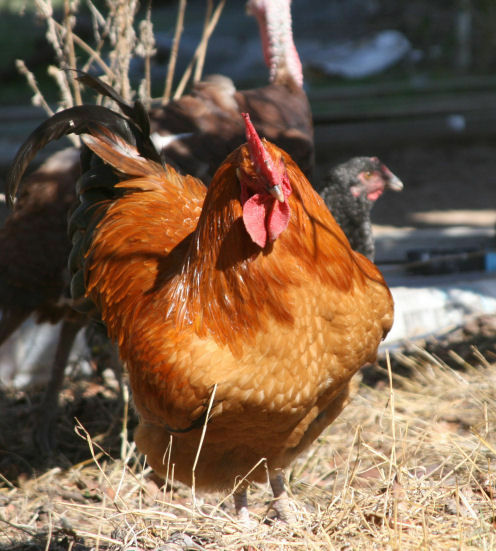 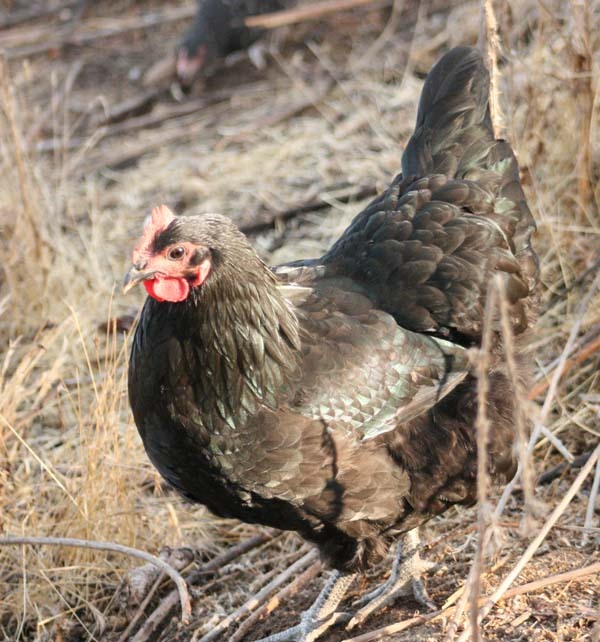 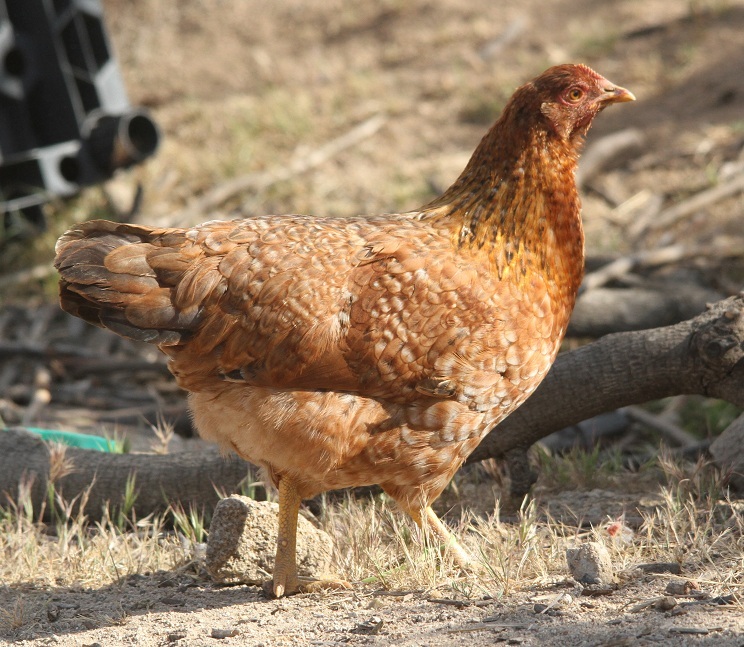 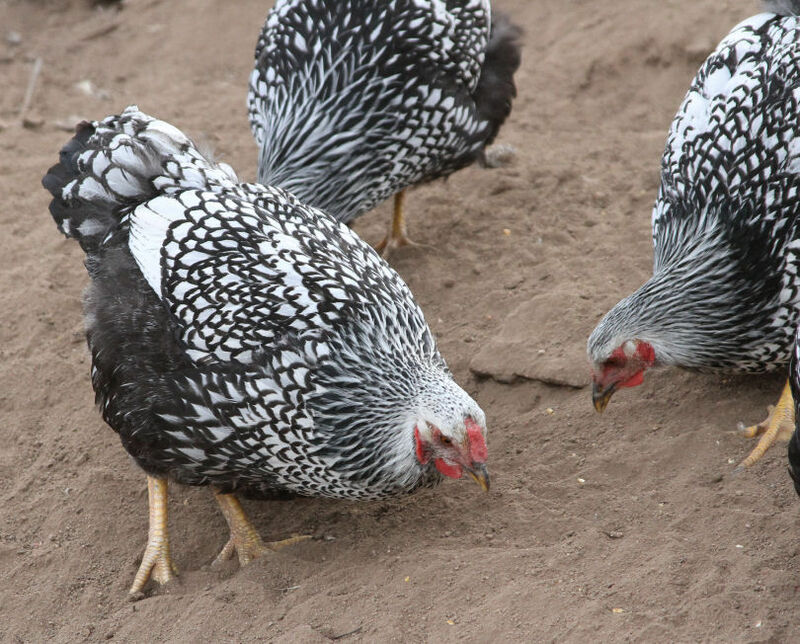 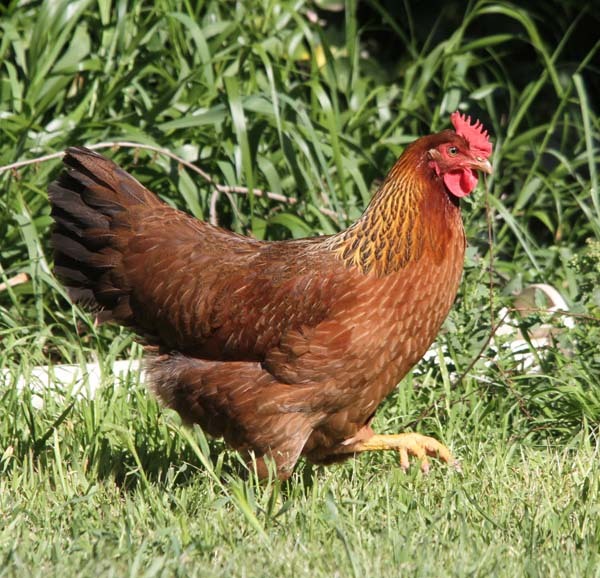 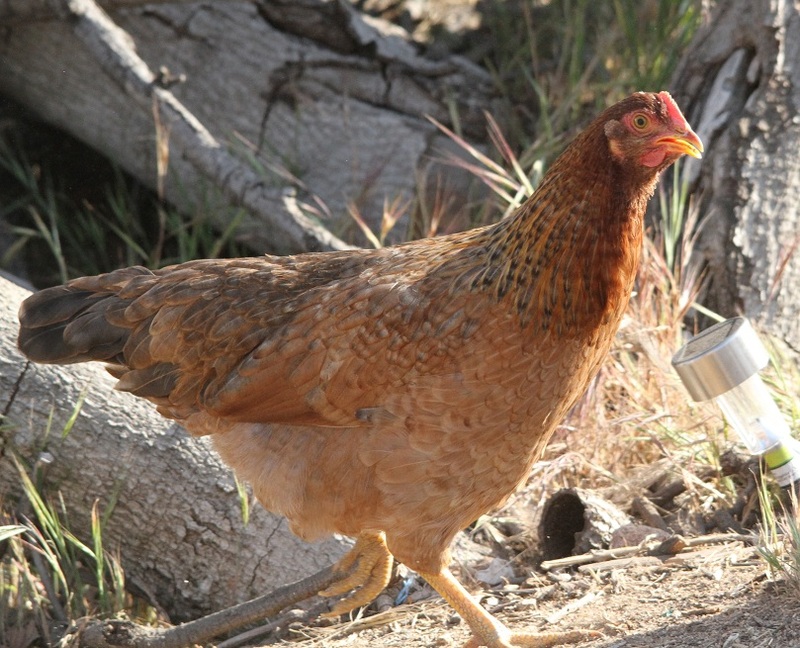 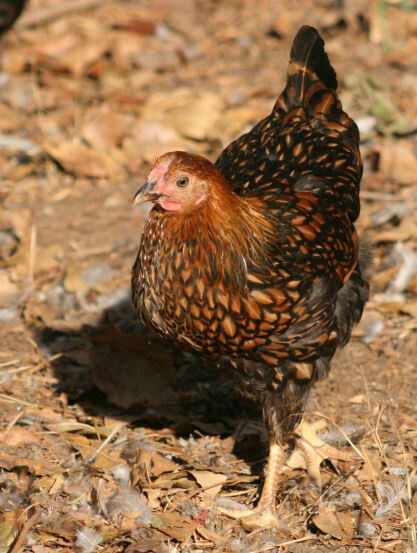 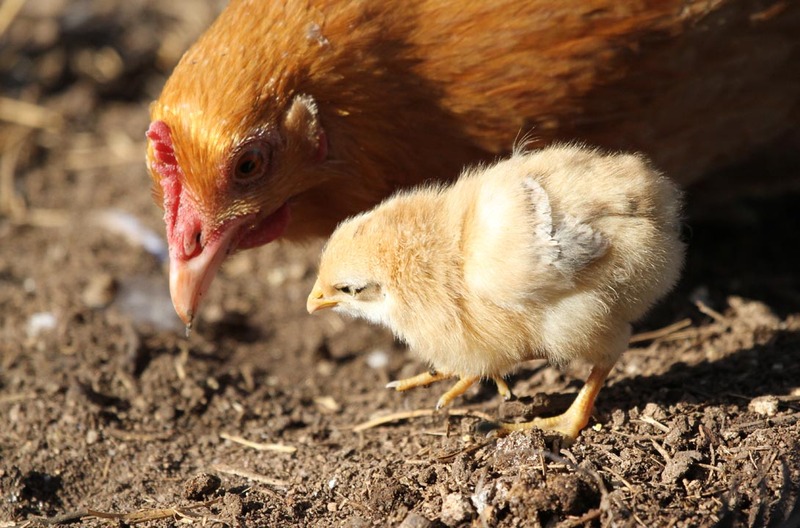 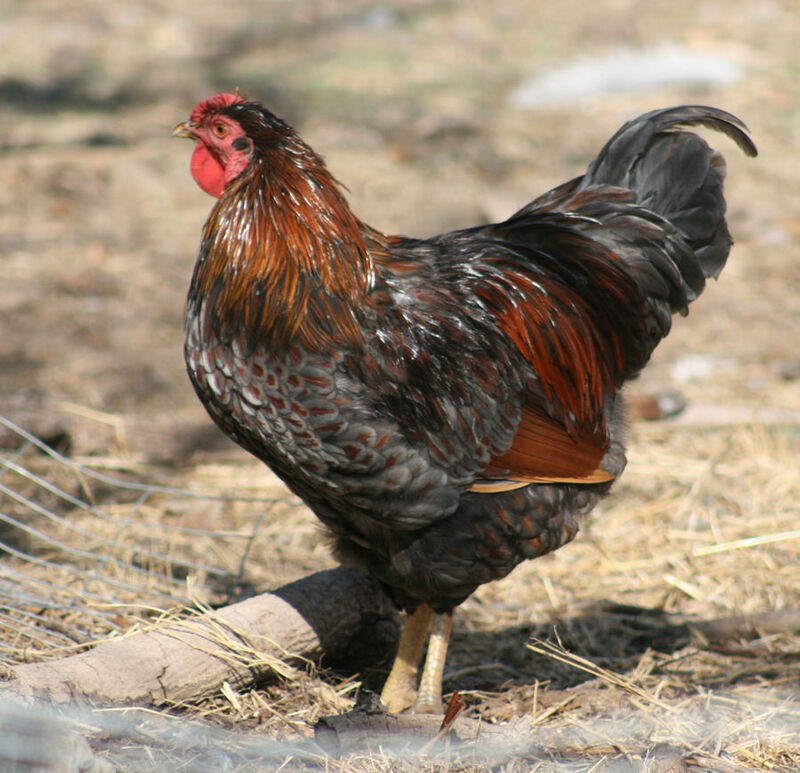 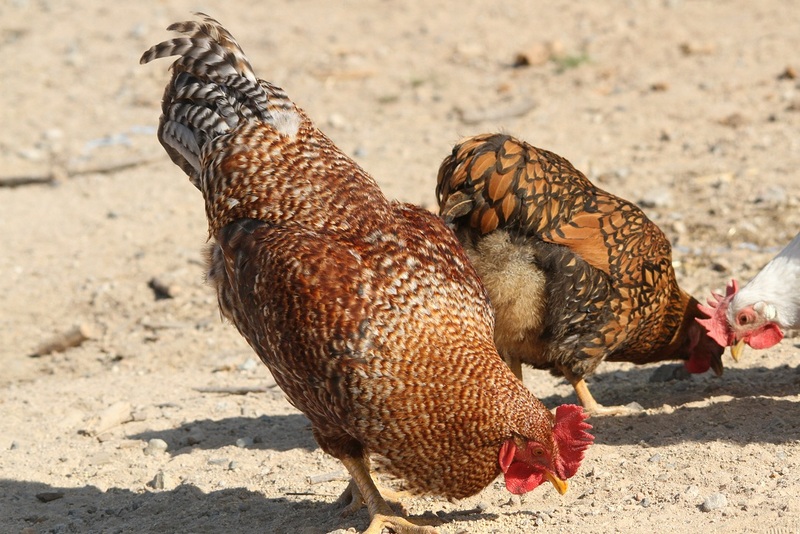 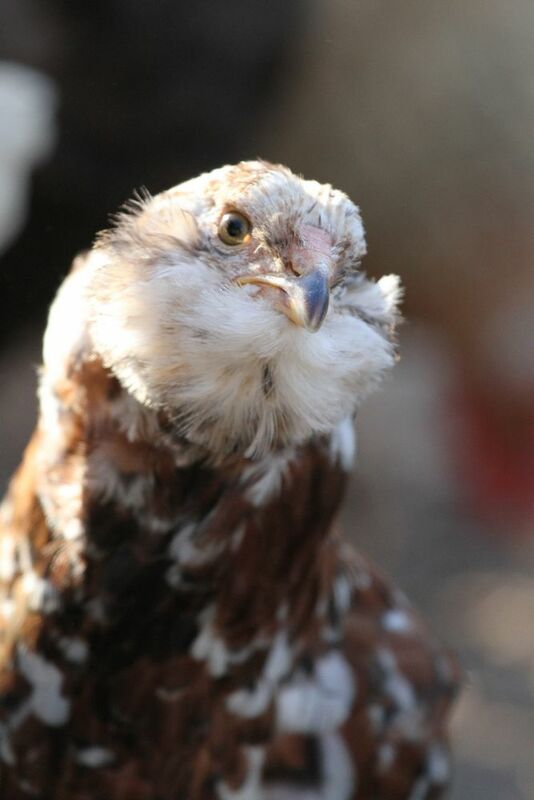 The layer flock is comprised of a variety of breeds, selected mainly for their egg production but also to have a variety of colors in both the hens and the eggs. 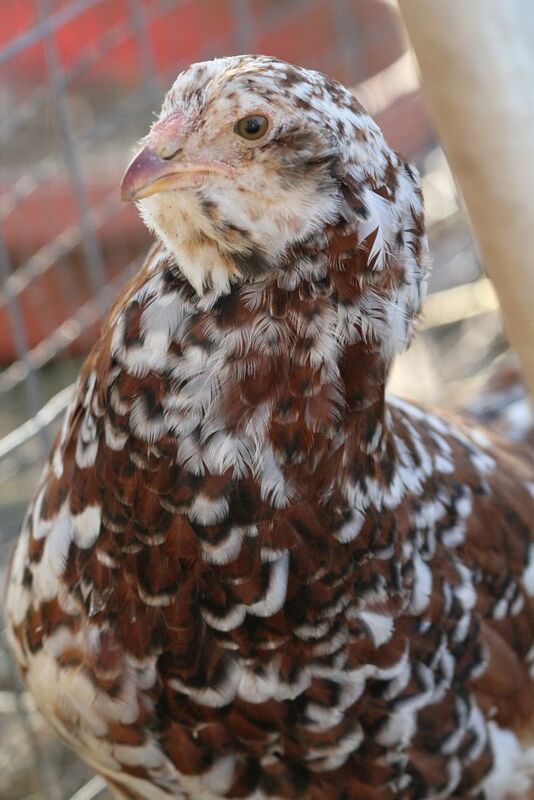 Currently the flock is made up of Orpingtons (blue and buff), Blue Copper and Cuckoo Maran, Silver and Gold Laced Wyandotte, Easter Eggers, Pioneer, Wellsummer, Blue Laced Red Wyandotte, Dominique, Speckled Sussex, Partridge Rock, Mottled Java, Russian Orloff and mixes of some of the above. Some of these birds are from SOP breeders, others are production bred. 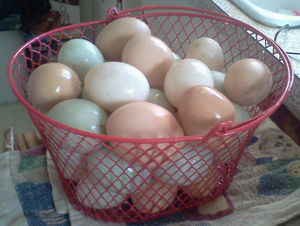 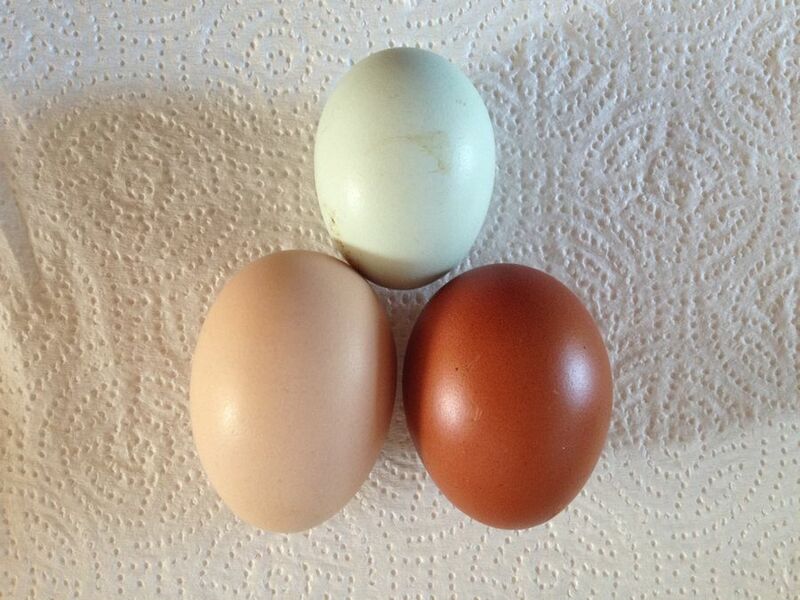 In addition to the chickens I also have Indian Runners, IR crosses, and Rouens who are as good, or even better, layers of LARGE light tan to blue eggs.